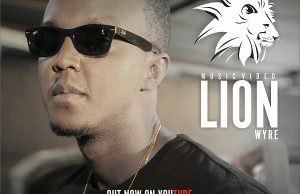 After giving us a top notch music video shot in Atlanta featuring Dj Protege some time back, Wyre has released a heartfelt jam ‘Lion’ that expresses his love for his son. Lion shows a softer side of the artist. The video is personal but mostly of sentimental value. Thee dancehall artist did it again.